The other day, one of my boys said being alone is so boring. Tate is the youngest of four brothers in a family of six. Being alone in our house is super rare. So, it kind of surprised me that Tate was disappointed to be playing by himself. It made me think about you and me and the family of God. Listen, I’ll be the first to admit life with other Christians can be really difficult. I wonder if we’d all benefit by seeking out a community of believers. It’s a thrill to get to worship and celebrate together, but also a gift to weep and mourn together. It won’t be easy, but it will be worth it. Because yes, being alone is super boring.  And you can be a part of the Proverbs 31 Ministries online community, sign up for our next Online Bible Study.